Nutrition Basics: How does Dietary Fiber Help You to Lose Body Fat? Dietary fiber is a basic component of your diet that supports good health and promotes body fat reduction. This critical component of a healthy diet is often marginalized, resulting in numerous adverse health effects. Excess body fat and obesity are among these adverse health consequences of excluding dietary fiber from your nutritional protocol. Dietary fiber is a non-digestible carbohydrate found in our foods. It is found in plants and other non-animal sources of food, such as mushrooms and nutritional yeast. There are two types of dietary fibers, soluble and insoluble. 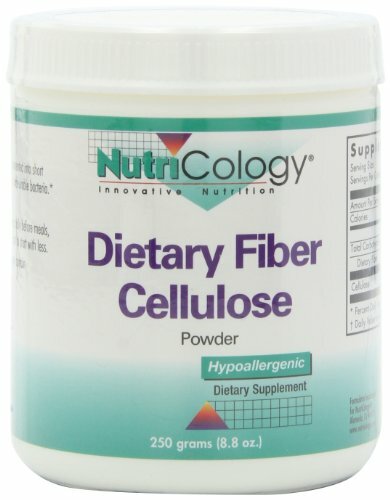 Soluble fiber dissolve in water to form a gel-like substance, whereas, insoluble fiber does not dissolve in water. 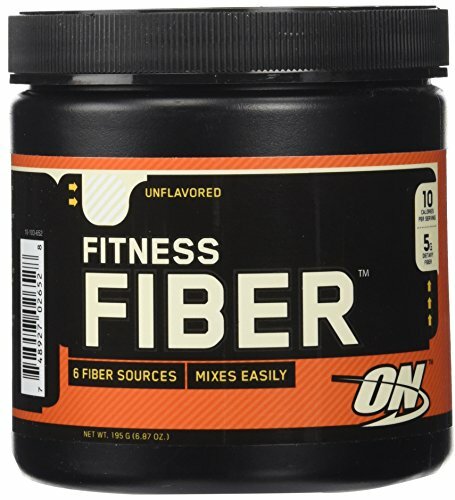 The role of fiber in supporting the digestive system and improving regularity is legendary. Its role in preventing obesity and numerous other metabolic health problems have not received adequate attention. Many people have difficulty losing excess body fat because they have fiber-deficient diets. The point that dietary fiber is a reliable ally for body fat reduction does not negate the point that some trace minerals such as chromium, selenium and iodine also play important roles in your body's control of high energy nutrients and body weight. It merely brings into clearer focus the marginalized nutritional basics that fiber-deficiency is a major weakness in the structure of many diets for body fat reduction. This weakness can also become a stepping stone for many health problems. To some people, dieting is synonymous with calorie counting. People with this view are more likely to overlook the importance of dietary fiber in body fat reduction and good health. They may not realize that inclusion of dietary fibers in their diets would accelerate body fat reduction. Some fiber-rich foods would reduce your caloric intake because they have low energy density. They are often called low energy foods. These are foods with high volumes and low calories. Eating them enables you to lower your caloric intake, a change that facilitates body fat reduction. Dietary fiber can also curb your appetite by distending your stomach and making you full and satiated. Stomach distention and appetite suppression are attributed largely to the insoluble dietary fiber. Insoluble fiber also prevents you from eating more food by its presence in your stomach which leaves no room for more food. 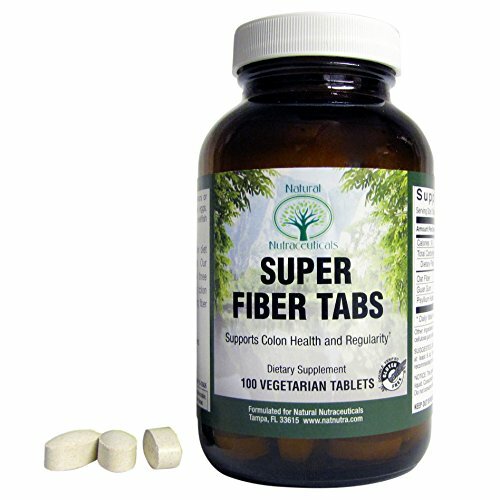 Therefore, dietary fiber is an appetite suppressant that prevents you from over-eating. Dietary fiber will typically stabilize your blood sugar at normal levels. This effect is attributed largely to the soluble fiber. Stabilization of blood sugar (blood glucose) is another mechanism by which dietary fiber prevents obesity and helps you to lose body fat. 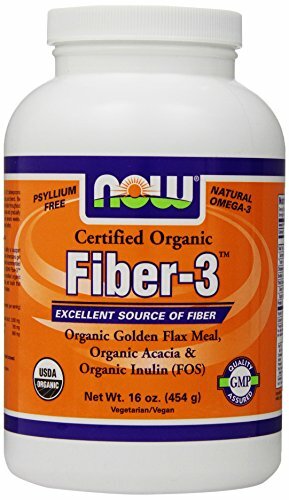 Dietary fiber stabilizes blood glucose primarily by slowing down the absorption of this nutrient from the intestine. This slow entry of glucose into the blood stream prevents the spiking of insulin. A spike in the blood insulin level is an important step that promotes obesity and numerous other metabolic health problems, such as type 2 diabetes and coronary heart disease. Insulin is the principal hormone that regulates your blood sugar. This hormone keeps your blood sugar at a normal level of 70 t0 99 milligrams per deciliter (fasting value). When sugar enters your blood stream in amounts that would cause your blood sugar to rise, insulin is released by your pancreas to bring it down to normal levels. The amount of insulin released is directly correlated to the change in your blood sugar. If large amount of sugar is rapidly introduced into the blood stream, as would be the case when you consume large amounts of refined carbohydrates from a dietary fiber-deficient menu, then large amounts of insulin would be secreted. In the presence of high levels of insulin, your blood sugar will go down very sharply. The resulting low blood sugar will stimulate your appetite center. You will then become hungry and eat more food. This increased caloric intake can result in excess body fat. On the other hand, if high levels of sugar are introduced into your blood and maintained, then your blood insulin level will remain elevated. This sustained elevation in the level of insulin can promote a decrease in insulin sensitivity and an increase body fat storage. Dietary fiber can increase your insulin sensitivity. An improvement in insulin sensitivity would help to prevent obesity and support a reduction in excess body fat. When insulin sensitivity improves, insulin becomes more effective in performing its functions. In particular, it will become efficient in performing its primary function of regulating blood glucose. Under this condition, the likelihood of converting sugar to fat becomes markedly lowered because fat synthesis and storage are supported by high levels of insulin. To regulate blood sugar, insulin does two basic things: drive glucose into tissues (particularly skeletal muscle cells) where it is used for energy metabolism, or support the conversion of glucose to body fat. Since the conversion of sugar to body fat requires high concentrations of insulin, an improvement in insulin sensitivity means that most of the glucose will be used for energy metabolism provided that the level of insulin is kept from spiking.Another thing that happens when insulin sensitivity improves is that stored fat (body fat) is broken down and used for energy. This increased burning of body fat leads to weight loss. The daily average dietary fiber requirement is 25 grams for a person on a 2000 calories per day diet. The average American gets only 15 gram per day. This reflects a significant deficiency in fiber intake. This deficiency is due largely to the highly processed foods in the diet of most people. Obesity and numerous other health problems can result from this deficiency. Fortunately, it is relatively easy to correct this weakness. You correct it by adding fiber to your diet. Calorie-counting does not work very well when your diet is unhealthy. Why Are Many Processed Foods Unhealthy?